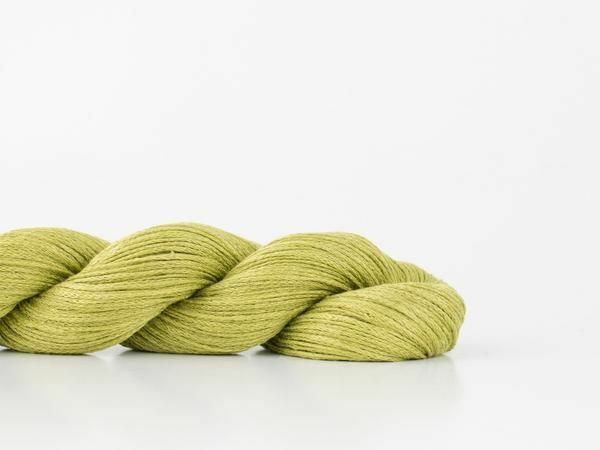 Supple and soft, Reed is a smooth linen chainette that flows easily across the needles for graceful garments and accessories. 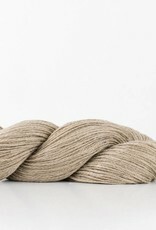 Linen is breathable and cool, gets softer with each hand-washing, and is an excellent fiber for summer garments. 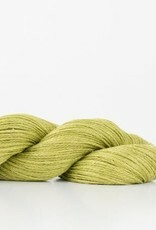 Reed is available in a gorgeous palette of modern, solid colors. 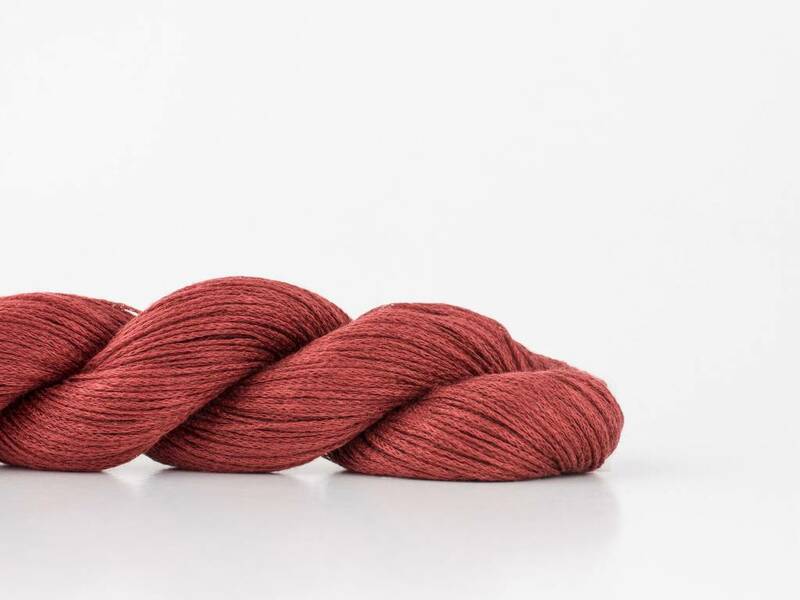 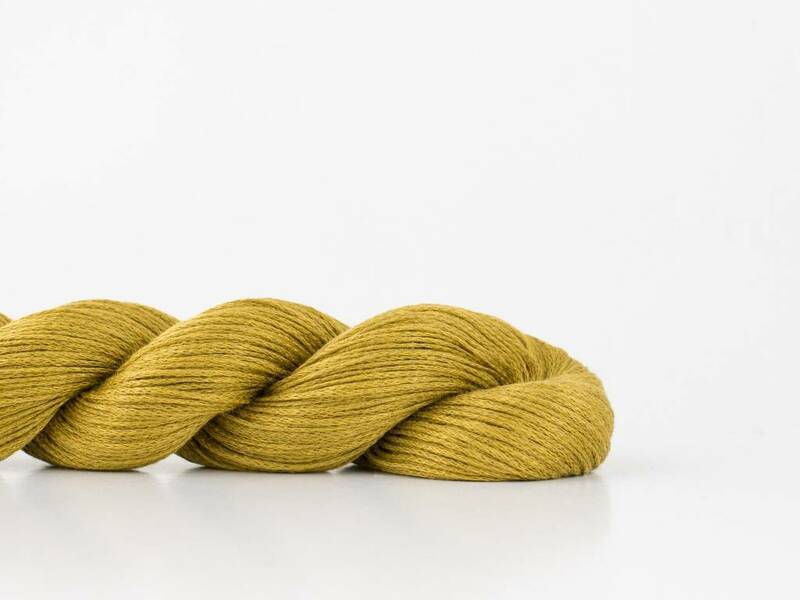 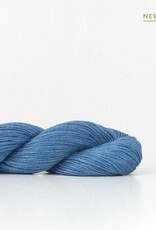 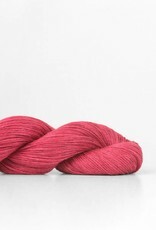 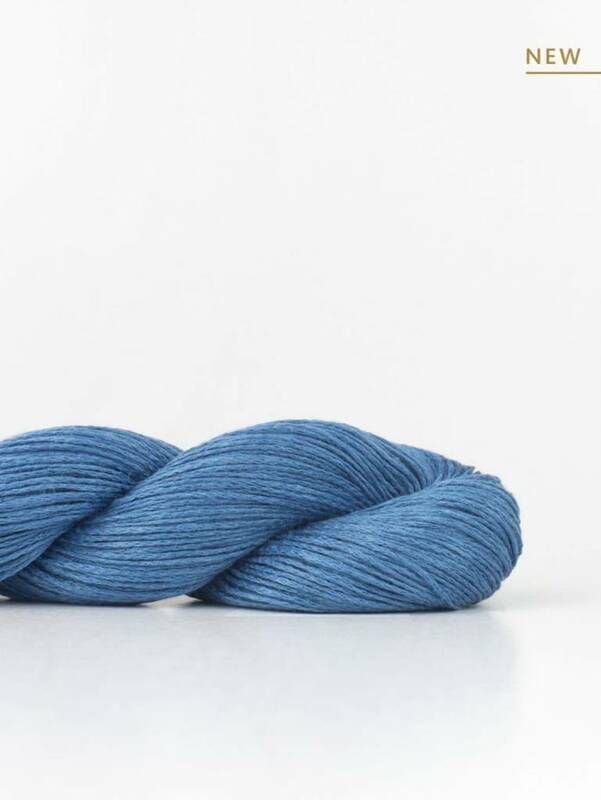 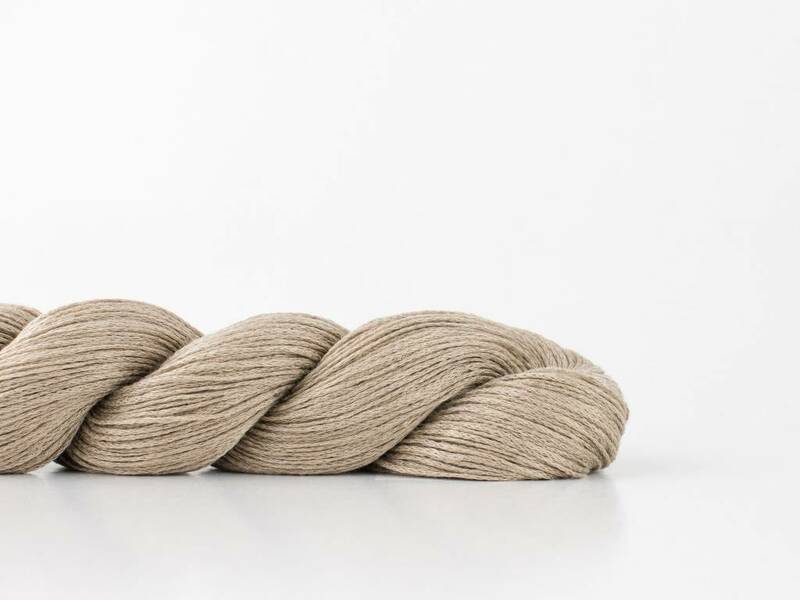 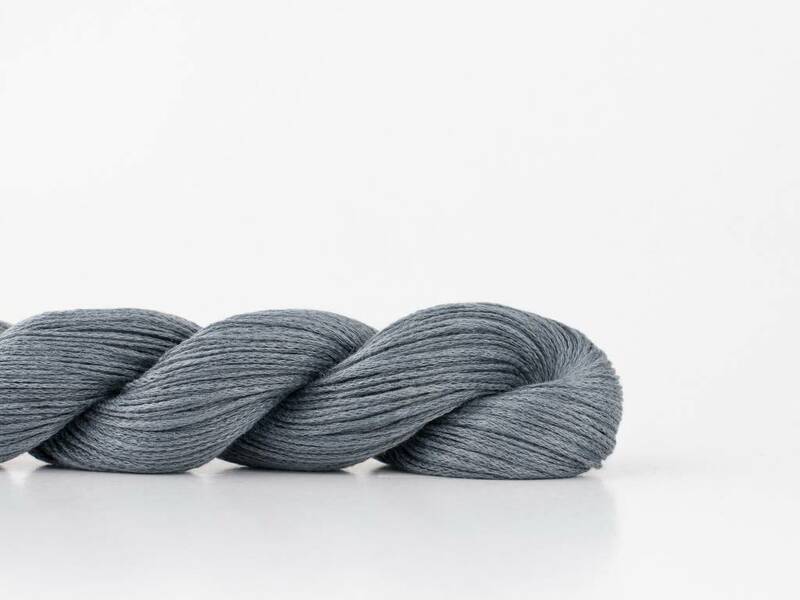 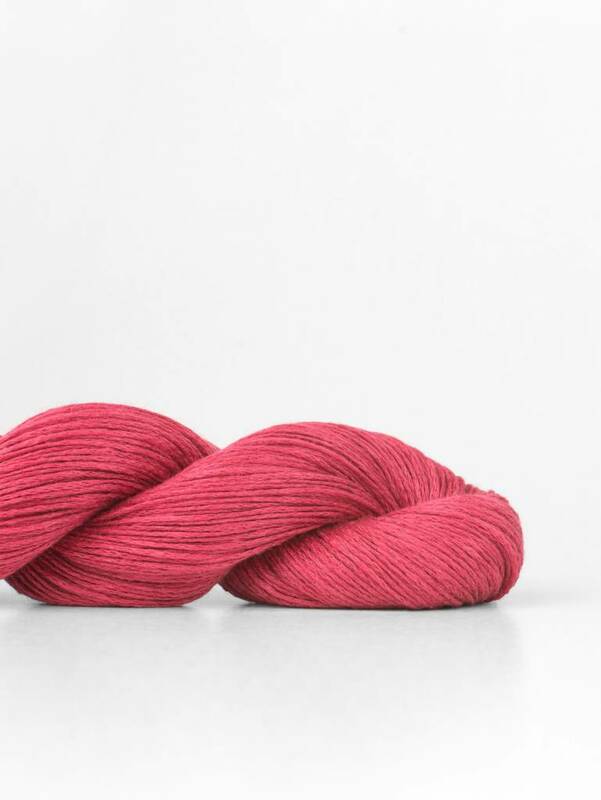 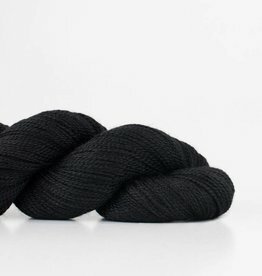 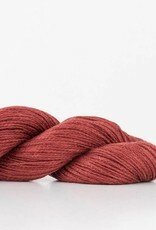 This 100% linen yarn replaces the Shibui Linen line. 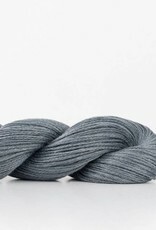 Reed maintains the same gauge as Linen (26–28 sts = 4"; on 5 US / 3.75 mm), and is the ideal substitute for all Shibui Knits patterns that currently call for Linen.